First, select the product(s) that you would like Raven to manufacture. 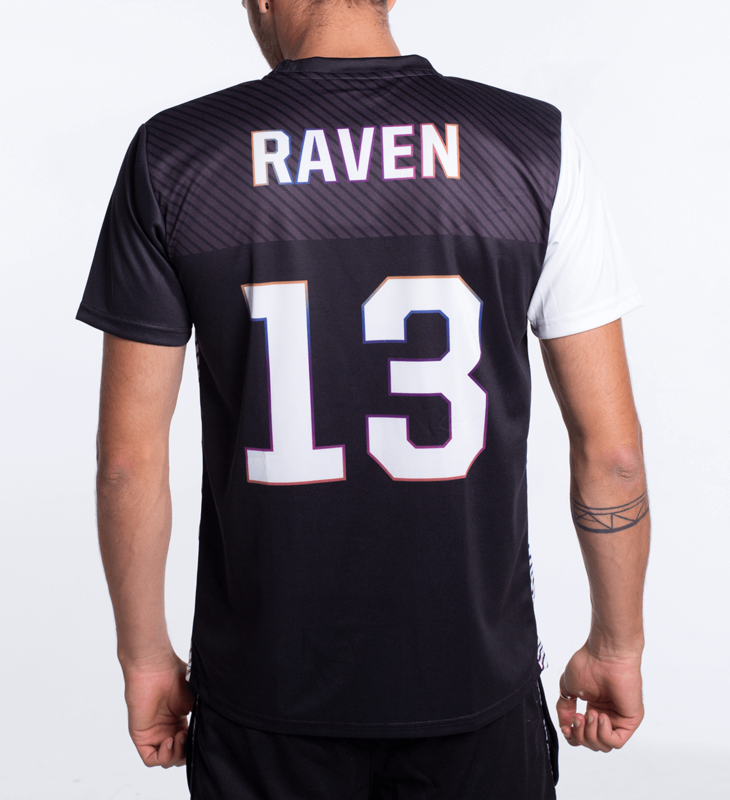 You can add multiple products for each apparel design that you're looking to get printed by Raven. 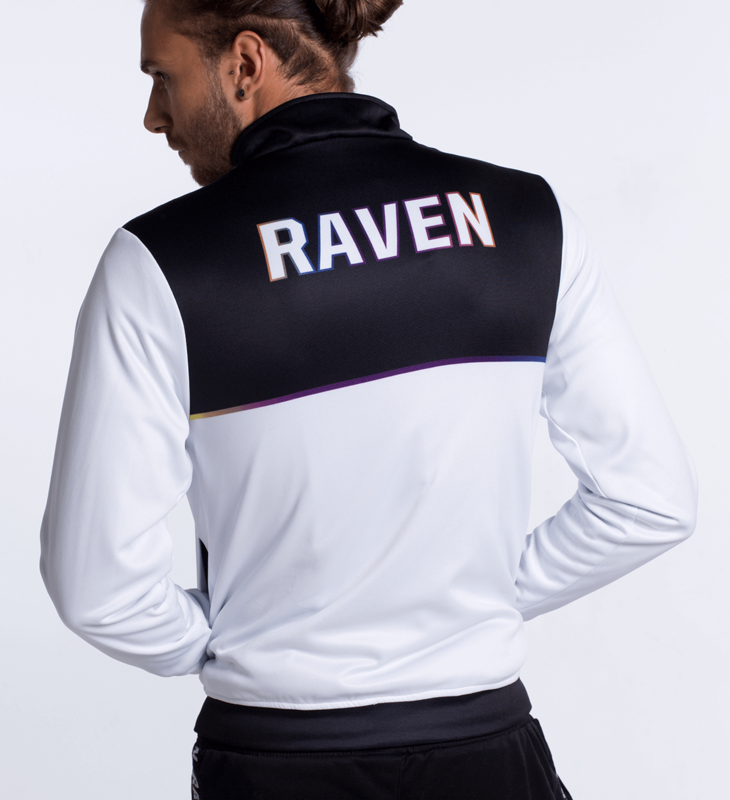 Your custom esports apparel will take around 3 weeks to manufacture, you'll be notified by email when the products have been dispatched. If you're looking for your custom design to be printed, then please select which product(s) you need manufactured below. Our products are manufactured from 100% high quality microfibre polyester for optimal performance and comfort. Please follow the size charts provided as we cannot accept returns for personalised goods. Please note: manufacturing of custom apparel can take up to 3 weeks before dispatch.